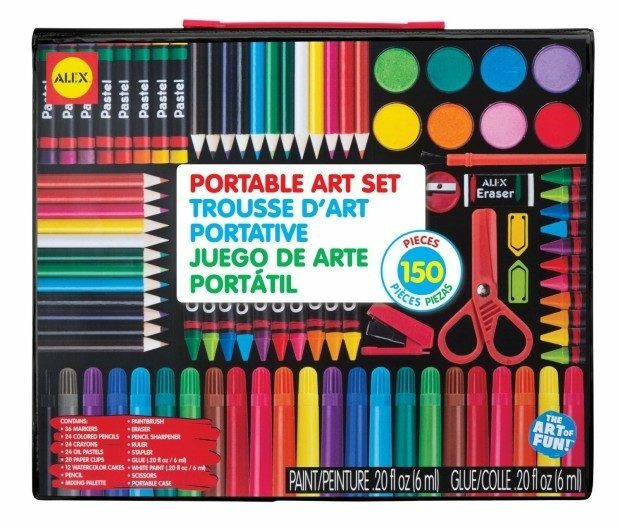 ALEX Toys Artist Studio Portable Art Set with Carrying Case Only $16.50! You are here: Home / Great Deals / Amazon Deals / ALEX Toys Artist Studio Portable Art Set with Carrying Case Only $16.50! Want to step up your re-found love of coloring? Head over to Amazon and order this ALEX Toys Artist Studio Portable Art Set with Carrying Case for Only $16.50!